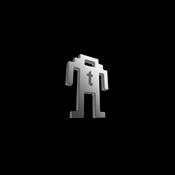 A lot of video game console modders focus on creating portable or at least more compact versions of a system. 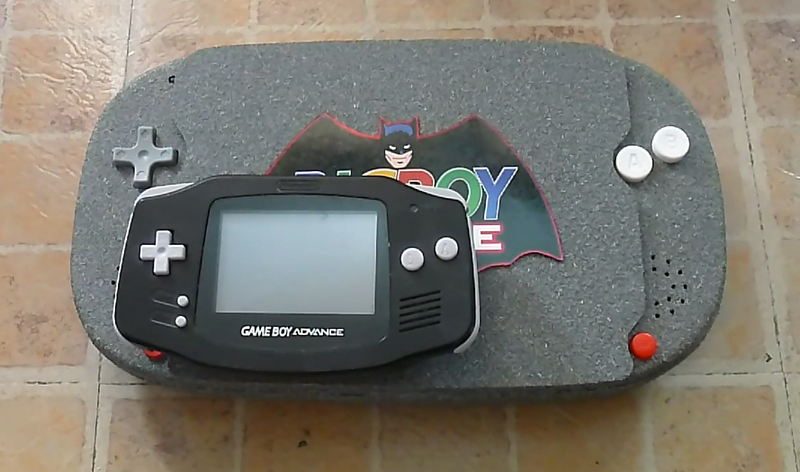 But for his recent project, Bacman site owner Bacteria created a Game Boy Advance with an 8″ 4:3 screen. 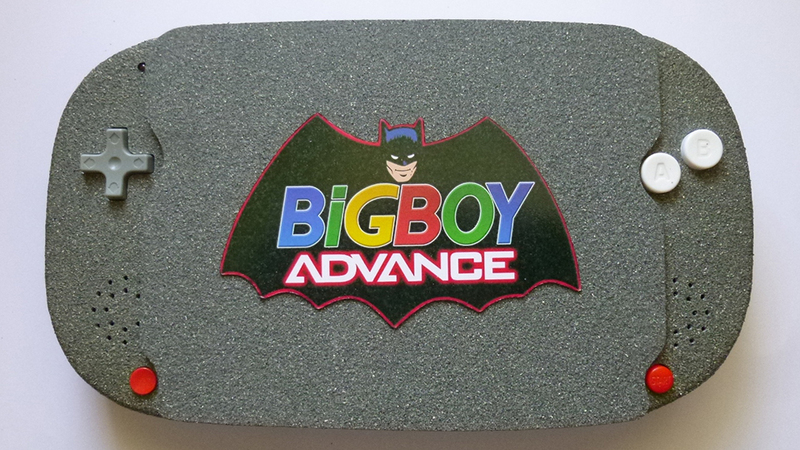 If smartphones have phablets, the GBA has the BigBoy Advance. Bacteria made the gaming device partly as a way to see how far he’s come. 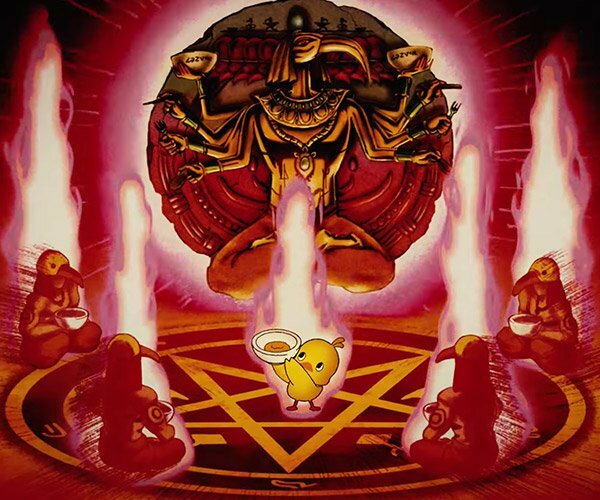 He says one of the first mods he made was also a Game Boy Advance. He called it BigBoy Advance, and it was “crudely made, far too large, too heavy, wrong batteries and switches and buttons used.” But it worked and it made him a better modder in the process. 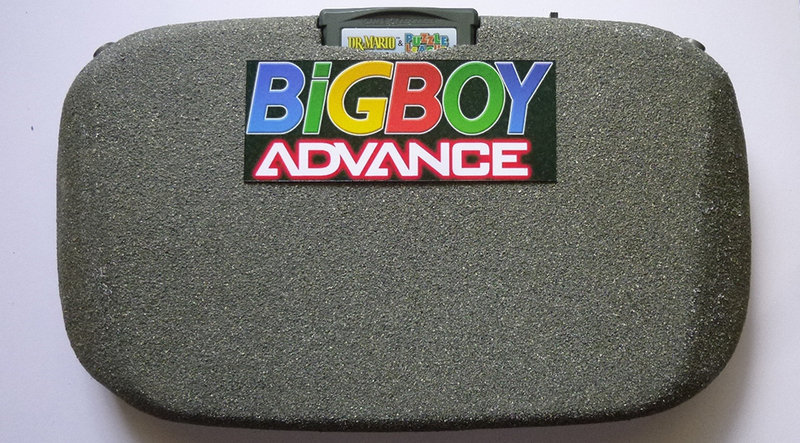 The new BigBoy Advance is more polished and it’s size is by design. It has an 8″ 4:3 screen from an Innovatek TM-868. 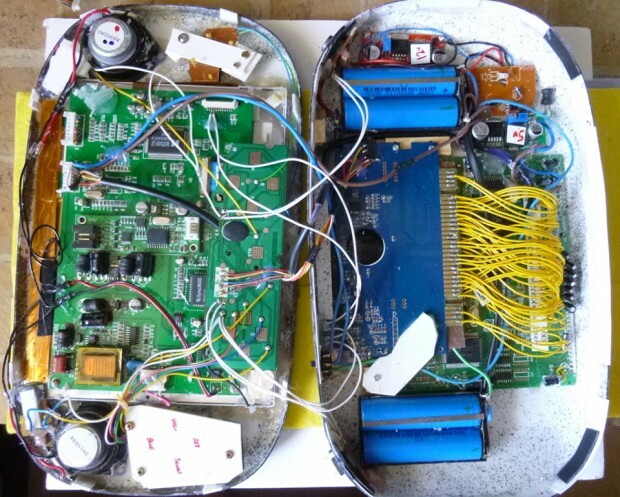 It’s based on the RetroDuo SNES clone, which Bacteria paired with a GBA-to-SNES adapter. It has a vacuum-formed case finished with textured spray paint and a matching screen protector that sticks to the case via magnets. Head to Bacteria’s thread on Bacman for more on how he made the BigBoy Advance.